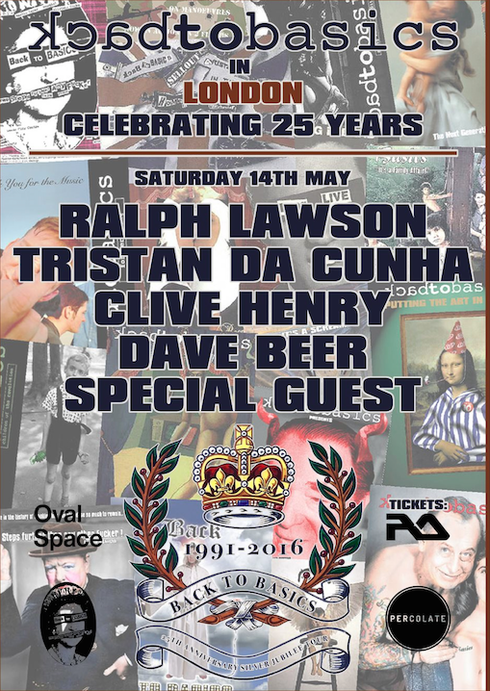 Back to Basics celebrates 25 years of parties with London crew Percolate at Oval Space this Saturday, 14 May. Headlining the event is founder Dave Beer, plus long-time residents Tristan da Cunha and 20:20 Vision boss Ralph Lawson, and close associate Clive Henry. 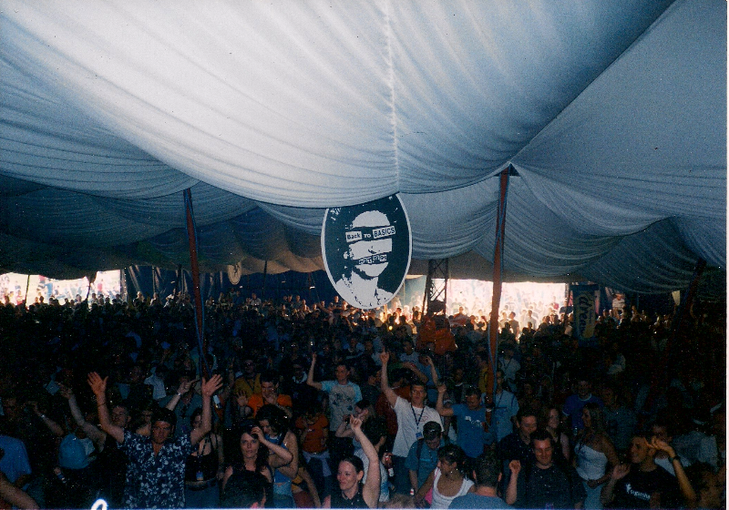 The brand has been a weekly-now monthly-Saturday event for 25 years (1991-2016), has possibly dictated house trends in the north of England in that time, and has many parties to its name. With an old skool acid house attitude, people apparently travel from far and wide to experience the Leeds vibes for themselves. At Oval Space will be Dave Beer, who brings 20:20 Vision label boss and Basics resident since day one, Ralph Lawson, with him. Dungeon Meat man and house and disco specialist Tristan da Cunha is another man who has been part of the resident team for years, and he also lines up. Between these three, you can expect Basics’ classics, house anthems and surprises dropping all night long. The first guest for the occasion is formerly one half of Peace Division, Circoloco star Clive Henry.